On Periscope: Let’s talk diabetes with Victor Montori, M.D. Join us Monday, Nov. 30, 12:30 p.m. ET (11:30 a.m. CT /9:30 a.m. PT) on Periscope for a Q&A with Victor Montori, M.D., diabetes specialist at Mayo Clinic. Dr. Montori will answer your questions related to diabetes. 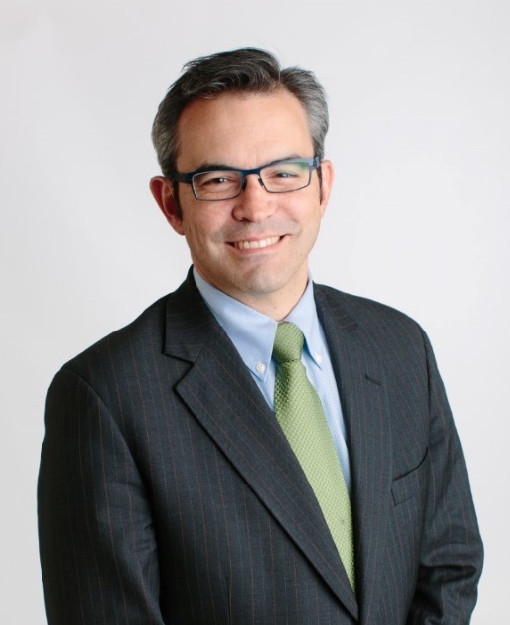 Dr. Montori is an endocrinologist and a researcher with a strong interest in caring for patients with diabetes and interventions that may help reduce the risk of diabetes-related complications. He also serves as director of the Knowledge and Evaluation Research (KER) Unit where he uses a variety of approaches to help patients answer the question of "What's best for me and my family?" Learn more about how you can follow Mayo Clinic on Periscope to participate in this and other Mayo Clinic Periscope broadcasts.